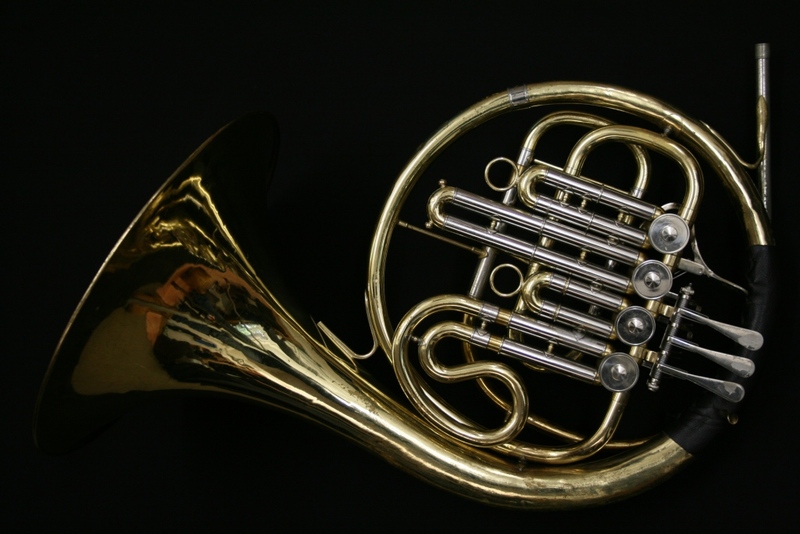 This Yamaha model 321 is a single Bb horn with stopping valve. 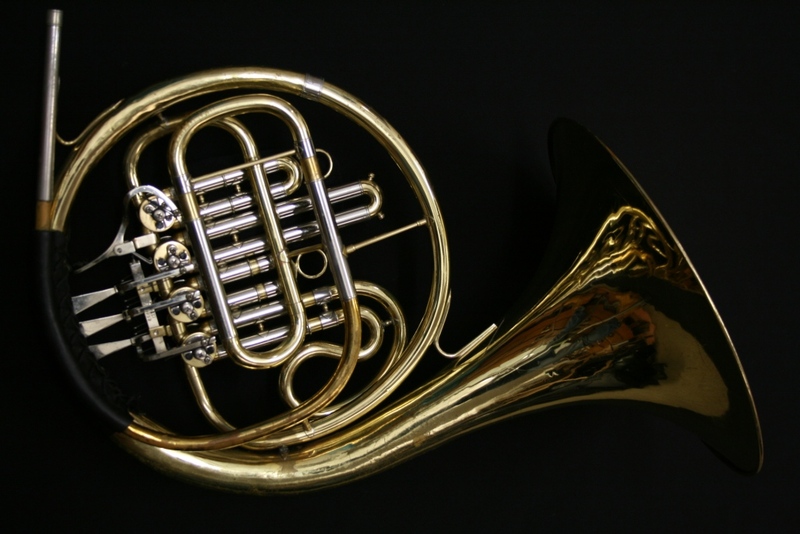 Lovely and light for the young player, marching band member or a player looking for a lighter horn. 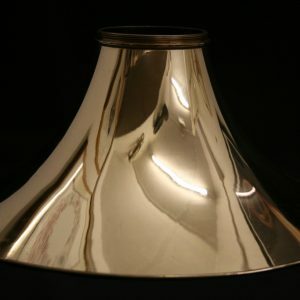 This is a yellow brass, fixed bell, lacquered instrument. 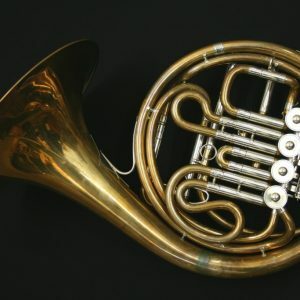 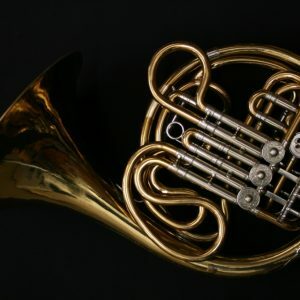 It is a little scuffed around the edges, but don’t let that fool you… This horn has great valve compression and plenty of life left in it! 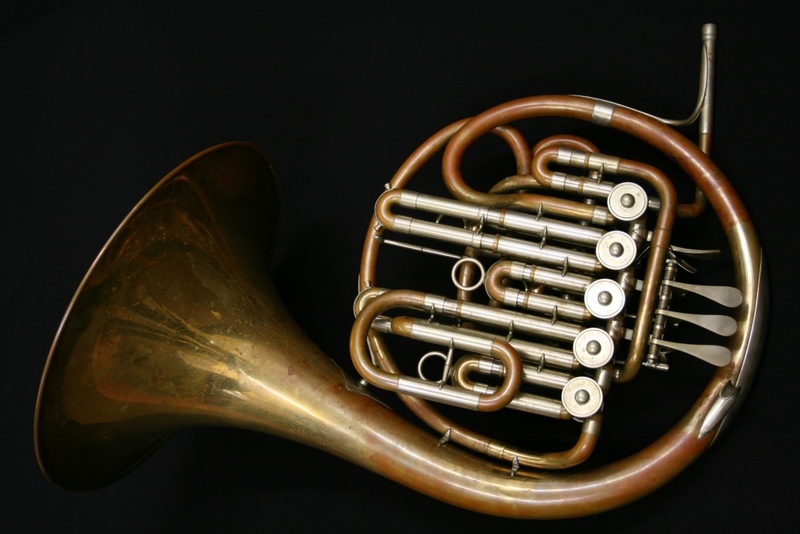 It comes with a fiberglass fixed bell case.